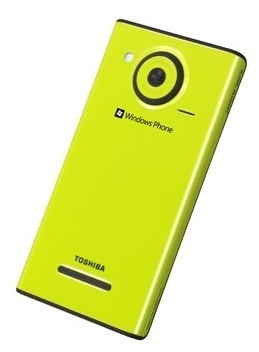 A press conference held in Japan which included KDDI/AU, Microsoft Japan and Toshiba-Fujitsu has ended with the announcement of a new Windows Phone handset. The IS12T will be among the first official “Mango” phones to be made available in the coming weeks. 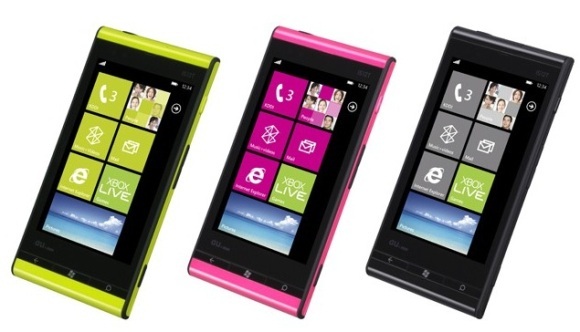 The handset will be available in pink, yellow and black colours and it is expected to launch by September. The specs of the handset are pretty amazing and we hope the handset is not limited to the Japanese market.